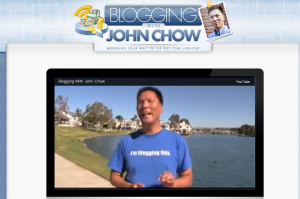 Blogging With John Chow Review! John Chow has been one one of the oldest and most experienced marketers around. Having been blogging for few years now, he shares his secret on how to make $400,000 a year by just blogging. This dude knows what he’s doing. He is one of the biggest and baddest internet marketers out there. Together with Peng Joon, John this is the next best thing to hit the internet. I’ve been following John Chow’s series and the the information 12ea he share works. Nothing is kept secret as he spoon feeds us from the process to choosing a niche, registering your first website to getting the content. Below is a membership picture of one of the courses I’ve joined with him. Before this, I had zero knowledge on online marketing and zero knowledge in money making online, but today, I’m steadily climbing up the ladder as my clickbank account grows. Earning methods other then just using google adsense. This include positioning of ads, total of ads as well and what works or not when placing ads that will convert to leads. Some of the courses he talks it seems he’s just dragging it and are available as a general advice. 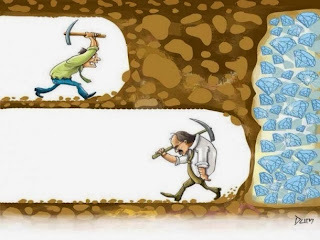 You will still need to put alot of effort into making it a profitable venture. Armed with John Chow’s latest knowledge, I’m sure that whether you are a complete rookie or a newcomer to the internet marketing industry, you will have no problem in getting the hang of internet marketing and start earning your first dollar online. I do recommend trying out Blogging With John Chow.